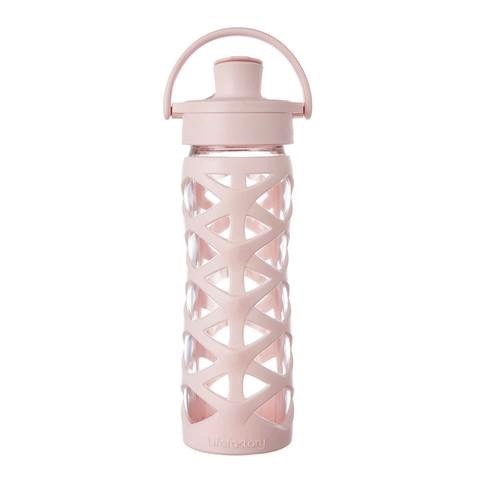 Lifefactory Glass bottle with a flip cap - EcoBaby Gear, Inc.
Lifefactory glass bottle with NEW active flip cap with high flow rate. 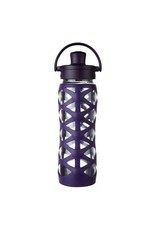 It is from the adult hydration collection and sure to be your favorite water bottle for on the go and around the house. Glass is easily recyclable and made from abundant natural ingredients. 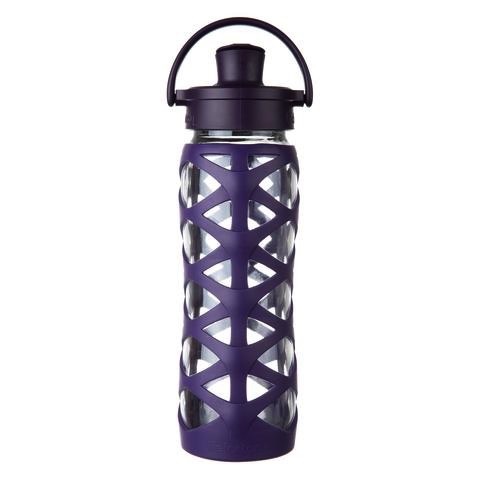 It is BPA/BPS-free, delivers the best taste and cleans easily in the dishwasher. 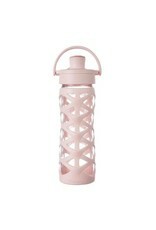 The silicone sleeve are BPA/BPS-free, medical grade silicone. They have a non-slip gripping surface.